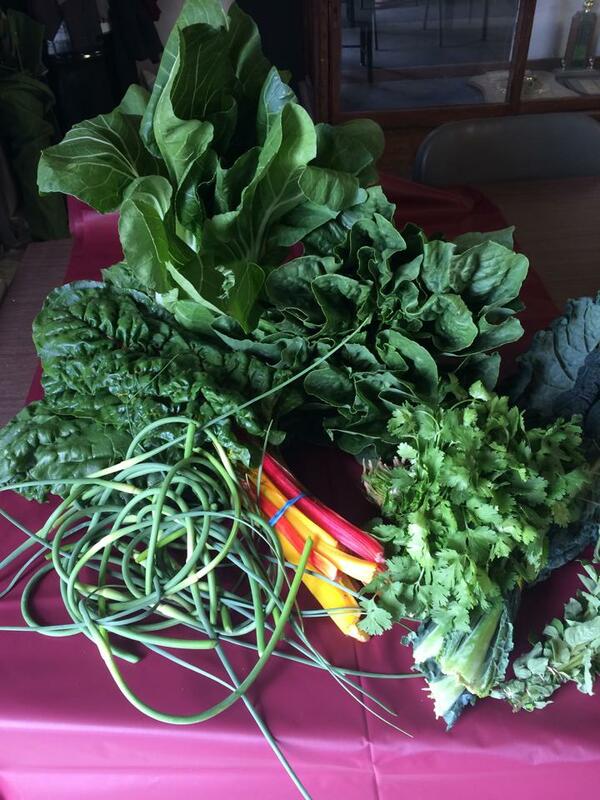 Helena Local CSA – Eat Like A Local! Community Supported Agriculture programs (CSAs) were originally developed to support a local farm by paying for produce in advance, in the early spring when the farmer needs cash to get growing. Anyone who paid in advance would share in the harvest all season, and also share the risk of bad weather, oversupply, or crop failure with the farmer. A multi-farm CSA like Helena Local’s minimizes the risks to members by gathering produce from several local farms, and supplementing from the Western Montana Growers Co-op, which increases the variety, and assures that there will be plenty of produce every week throughout the 20-week season. Produce items vary from week to week, based on availability, growing cycles, weather, harvests and more. Not all produce you may be used to purchasing will show up in your shares – the Helena Valley and Montana provide challenges to growers! However, you’ll be pleasantly surprised with the produce coming your way – some familiar and some requiring creative research. Helena Local is a non-profit sustainable initiative to bolster local agriculture production and consumption via Community Supported Agriculture (CSA).